Gov. 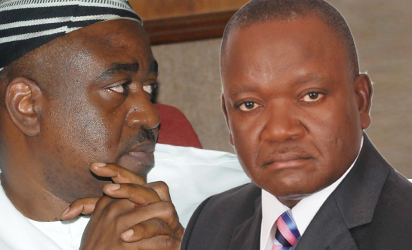 Samuel Ortom of Benue state has said that he has reconciled with his predecessor, Mr. Gabriel Suswam. The Governor said the meeting was worthwhile as they both agreed to work together for the development of the state. Ortom said the deployment of the troops to the state would help restore peace. The post I have reconciled with Suswam—Gov. Ortom appeared first on Vanguard News.